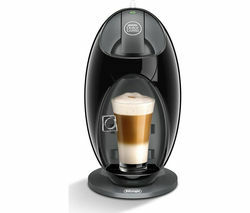 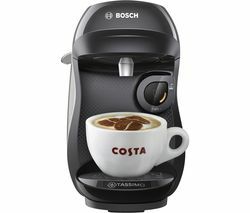 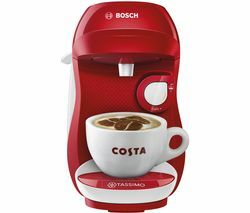 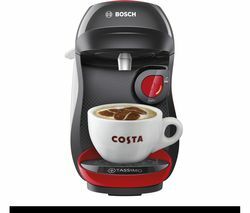 Top features:- Intellibrew technology ensures a delicious drink every time - One touch operation for quick and easy drinks - Space-saving design to suit any kitchen Intellibrew technologyThe Bosch Happy TAS1007GB Coffee Machine uses patented barcode technology Intellibrew to deliver delicious drinks. 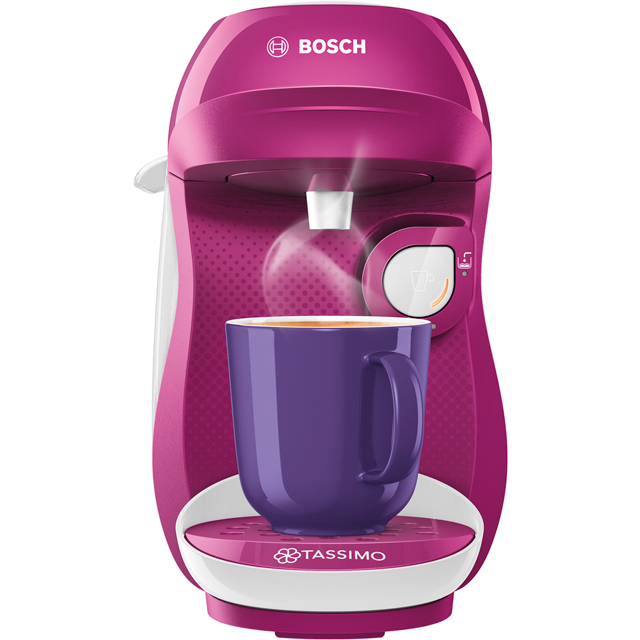 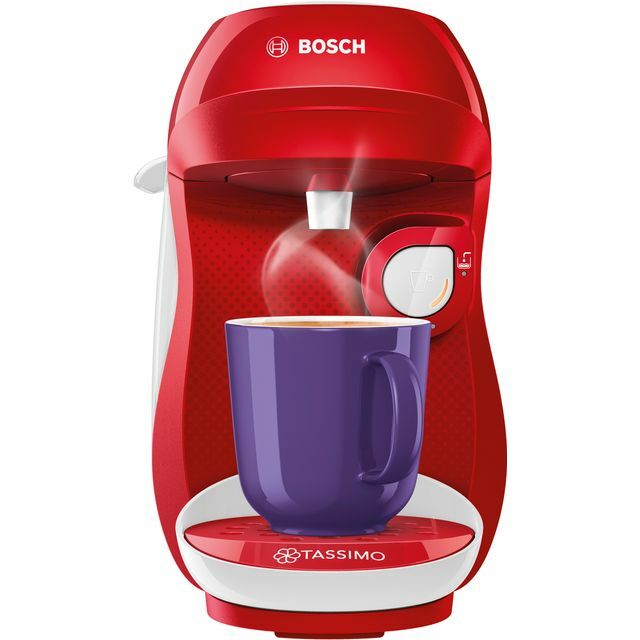 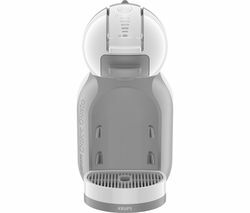 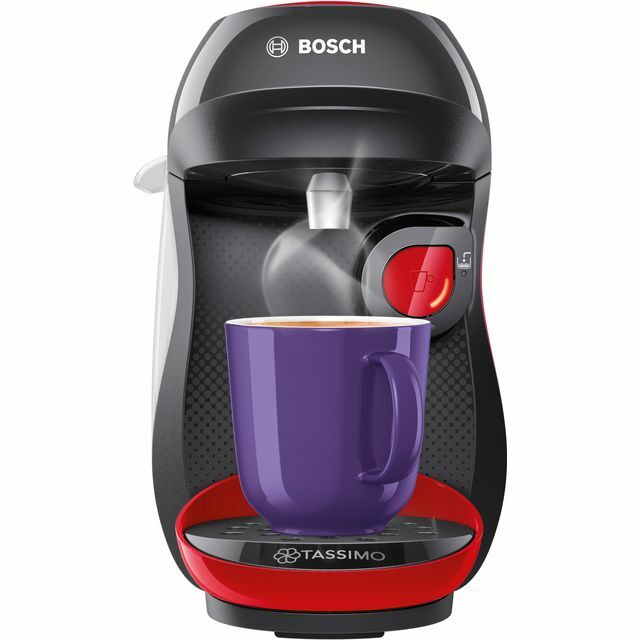 Working with Tassimo coffee pods, it makes sure that the correct amount of water is used at the ideal temperature. 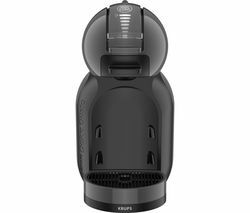 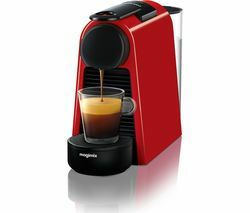 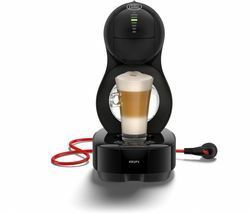 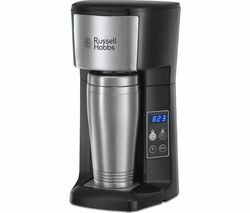 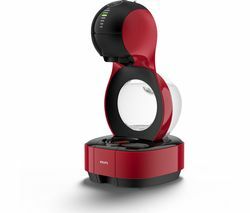 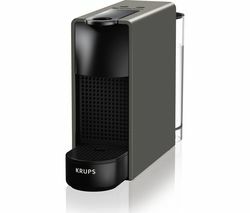 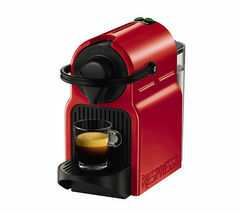 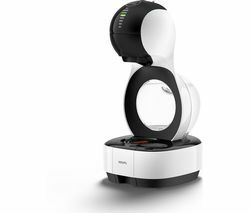 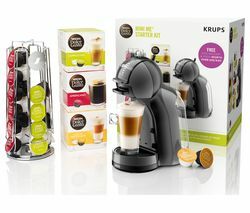 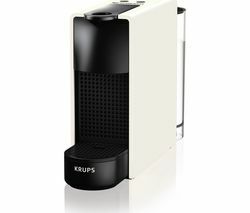 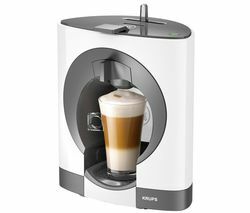 It also brews the drink for the right amount of time, so that you can enjoy a perfectly prepared drink at any time of day.One touch operationWhether you're making a coffee to start your day or chilling out with your favourite hot beverage at the end of the day, nobody wants to spend ages making a drink. 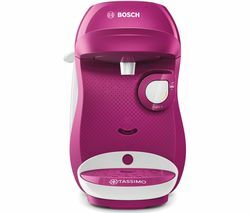 The Happy TAS1007GB has a one touch operation so that you can prepare drinks for yourself and your family with the press of just one button.The appliance does not take a long time to heat up, so that you can enjoy drinks quickly and prepare a batch for the whole family with ease.Space-saving designThe Happy has a compact, space-saving design. 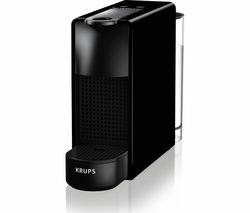 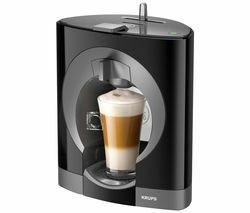 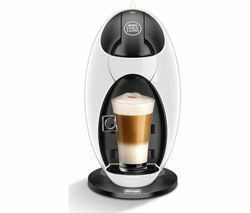 Capable of creating a wide range of drinks, the coffee machine is an ideal addition to any kitchen.